Is Africa a country? Read three common myths about Africa here! Myths and misconceptions about Africa abound, but do any of them hold water? We’ve selected three of the most common myths about Africa, which you can read more about below. Of all the myths about Africa, this is probably the most frequent one. Most people are well aware that Africa is not one big country. And the African continent is vast. In fact, it’s the second largest in the world. Africa is made up of 54 countries. From Algeria and Egypt to the north, Sierra Leone and Ghana to the west, Tanzania and Kenya to the east, Chad and Congo in Central Africa to South Africa and Namibia in the south. Although it can be difficult to tell them apart, there are major differences between the 54 countries. More than 2,000 languages are spoken by some 3,000 tribes and people. Each country has its own flag and national anthem. If you are going to visit different countries on your tour, you will also need different currencies, as all African countries have their own coinage. 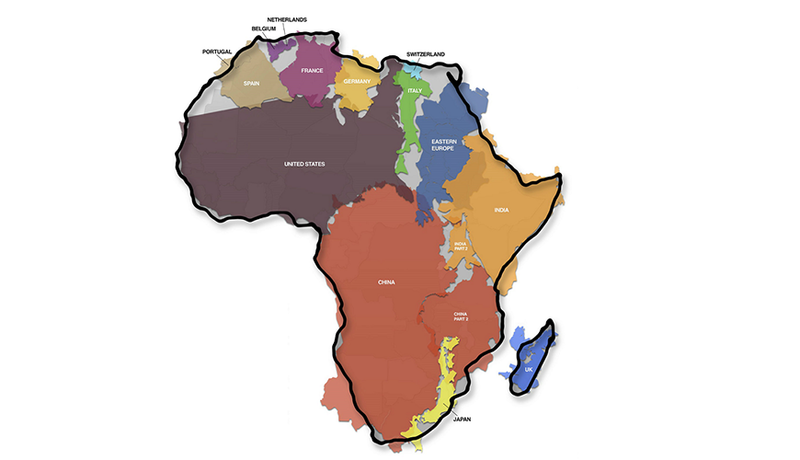 The African continent covers around 20% of the land area on earth, taking up more space than the US, China, Europe, Japan and India put together, an area totalling 30,221,532 km2. Of course there are countries in Africa that are hot all year round, but there is more to Africa than desert and savannah alone. The African landscape ALSO consists of coastline, rainforest, forest, pasture, mountains and much more besides. And, as in the UK, the 54 countries also experience different seasons. The African continent is spread across several climate zones. The countries around the equator do not experience major fluctuations in temperature during the year. However, in northern and southern Africa, the temperature varies more. In the northern part of the continent, there are 8 degrees between the highest and lowest temperatures throughout the year, while temperatures vary by around 13 degrees in southern Africa. Most of the continent is in the tropical belt, while parts of northern and southern Africa are situated in the subtropical belt, together with southern Europe and large parts of Australia. However, there are also places in Africa where the climate is temperate, as in the UK, the East African mountains being one of them. So it would be incorrect to say that it is always hot in Africa. The temperature has a lot to do with the time year you travel and the country you travel to. Africa is often associated with safari, but while safari is an unforgettable experience, the continent has so much more to offer. Experiences that can be combined with safari, for example. 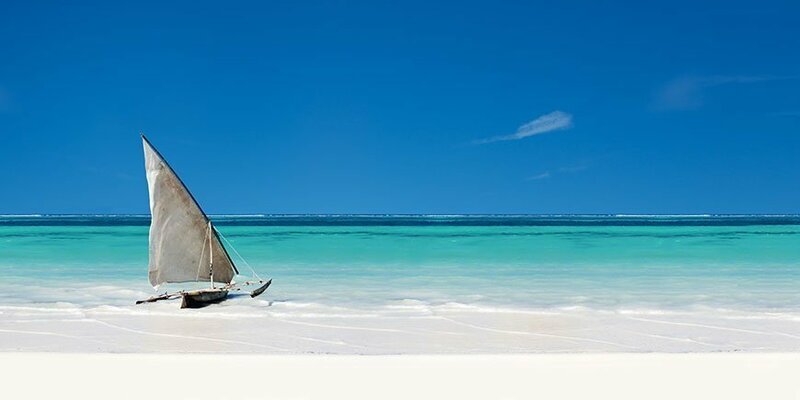 If you fancy relaxing on a white sandy beach with palm trees and azure waters, Africa is the perfect destination. Africa has vast stretches of coastline with a wealth of picture-postcard beaches, adventure-filled coral reefs and crystal clear waters. Head, for example, to the islands of Zanzibar and Mauritius, or the coastal city of Mombasa in Kenya. Africa is home to myriad places with unique nature. 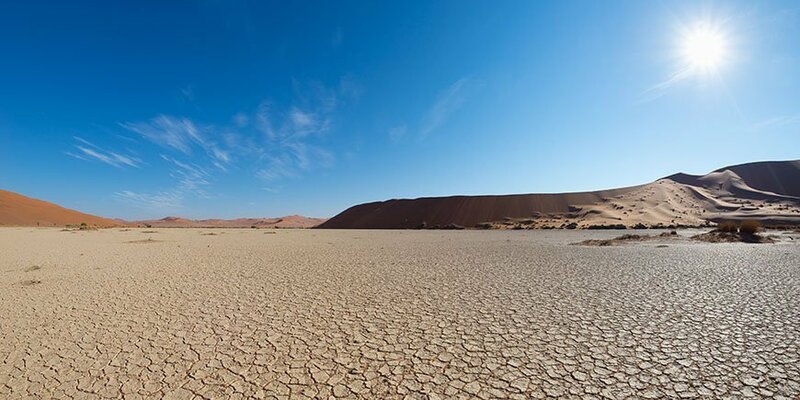 In Namibia, you can experience the enchanting sand dunes in Sossusvlei, while in Tanzania, you can climb the world’s highest free-standing mountain, Kilimanjaro, which is 5,895 metres high. 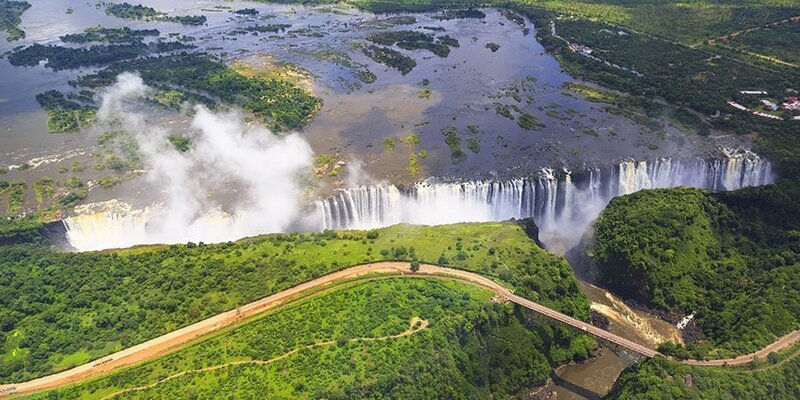 Victoria Falls on the border between Zambia and Zimbabwe boasts waterfalls 1,700 metres wide and 100 metres high. And the list goes on – Africa is a natural mecca. Africa offers a wealth of fascinating and intense cities with much to see and do. 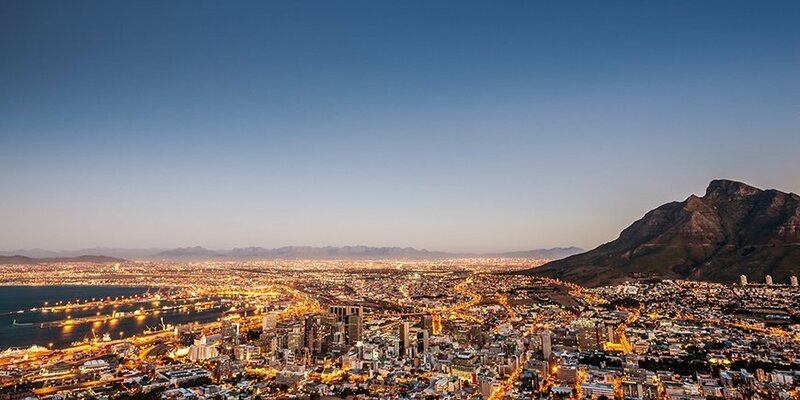 Discover the city vibe in Cape Town, for example, which is South Africa’s parliamentary capital. Round off a day of cultural experiences with a glass of South African red wine at one of Cape Town’s many restaurants. So a tour to Africa can be many different things – your imagination really is the only limit. Read more about our various tours to Africa here.